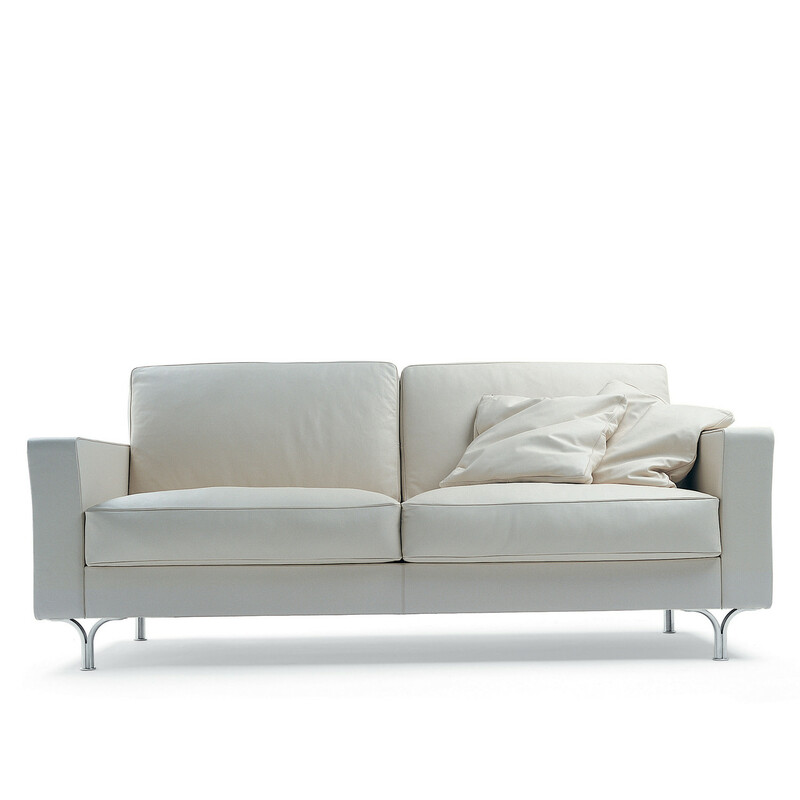 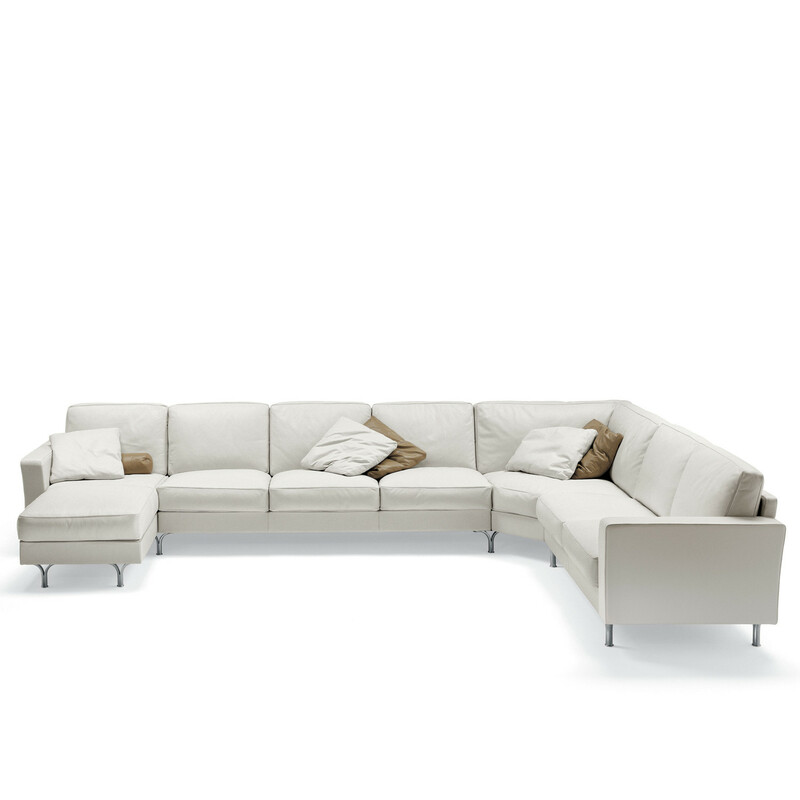 Armonia Sofa – clean, linear shapes combine in a variety of coordinated components: 2 or 3 seater sofa, armchair and dormeuse. 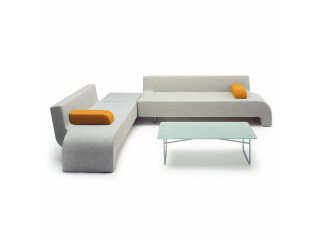 Ideal for office reception areas and elegant contemporary lounges, Armonia soft seating is a modern collection of padded seats, characterised by large cushions and a supporting base with a “V” shaped profile. 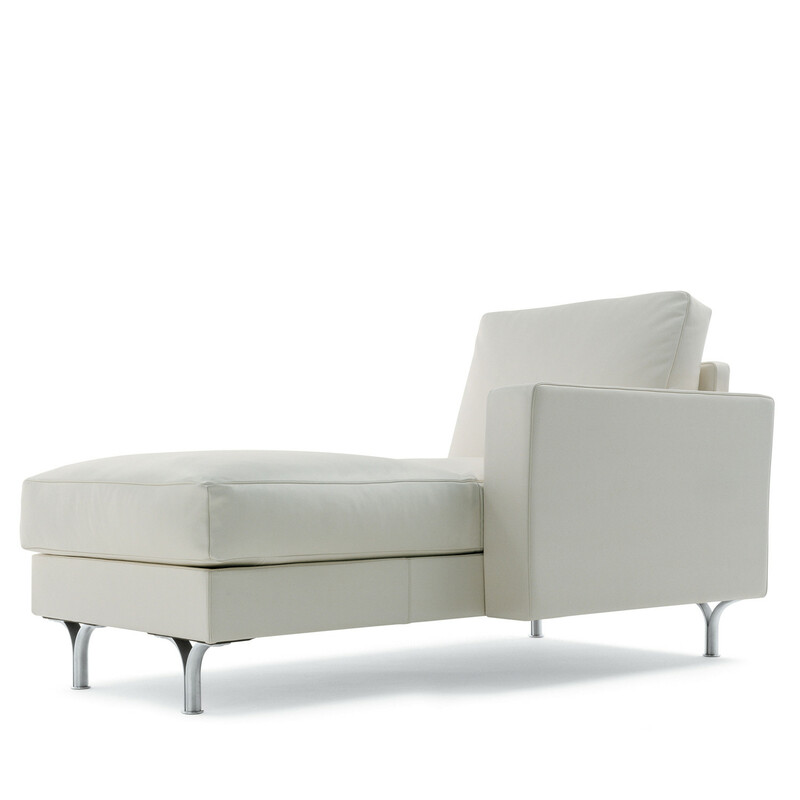 The feet are in satin-finished aluminium or medium walnut-stained beech wood. 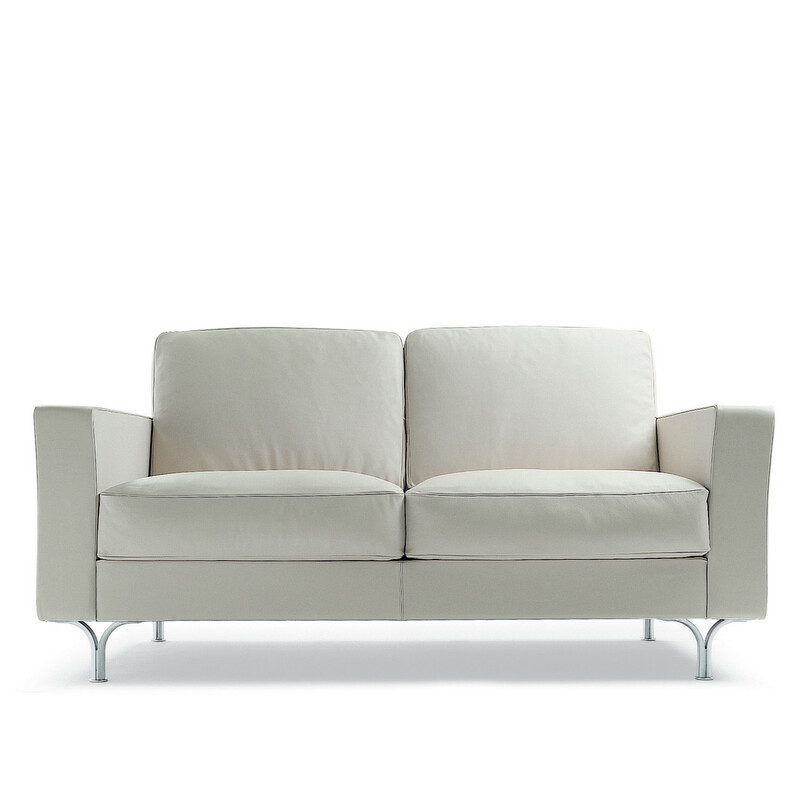 Upholstery is available in Pelle Frau Leather from the Colour System range, Heritage leather, removable fabric or the client’s own material. 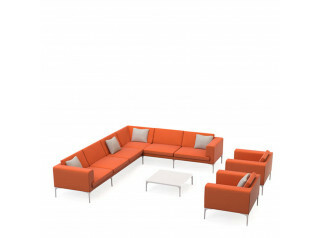 Tables are edged in leather and are available with surfaces in frosted, tempered glass. 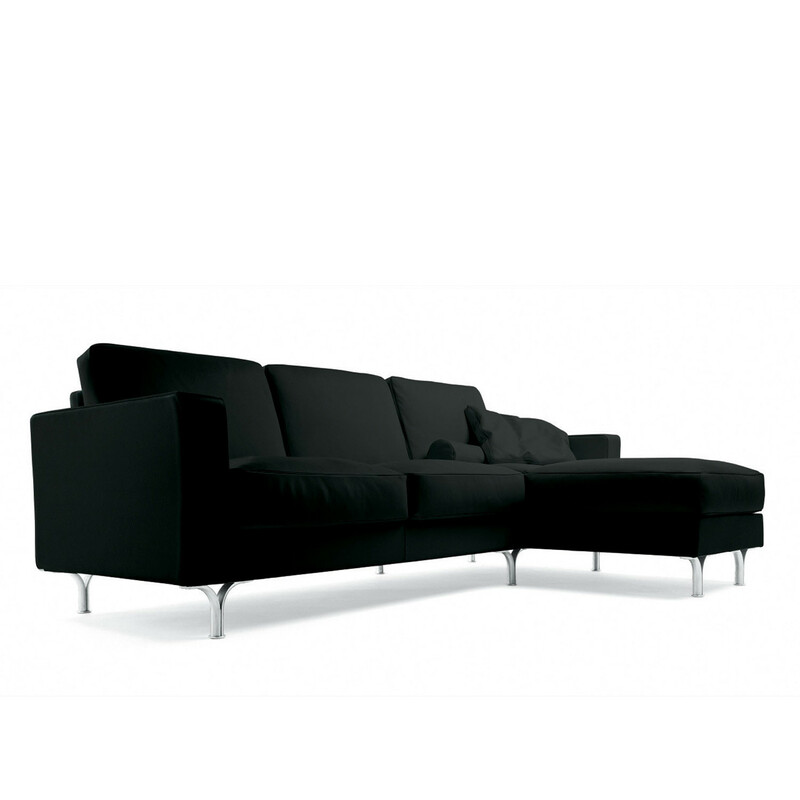 You are requesting a price for the "Armonia Sofa"
To create a new project and add "Armonia Sofa" to it please click the button below. 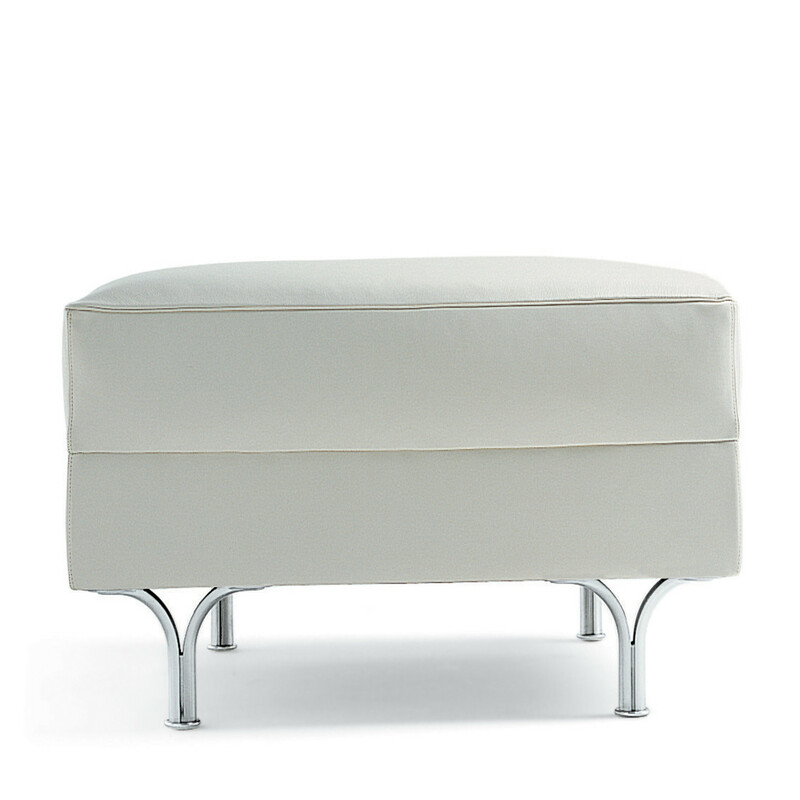 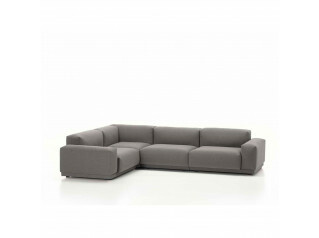 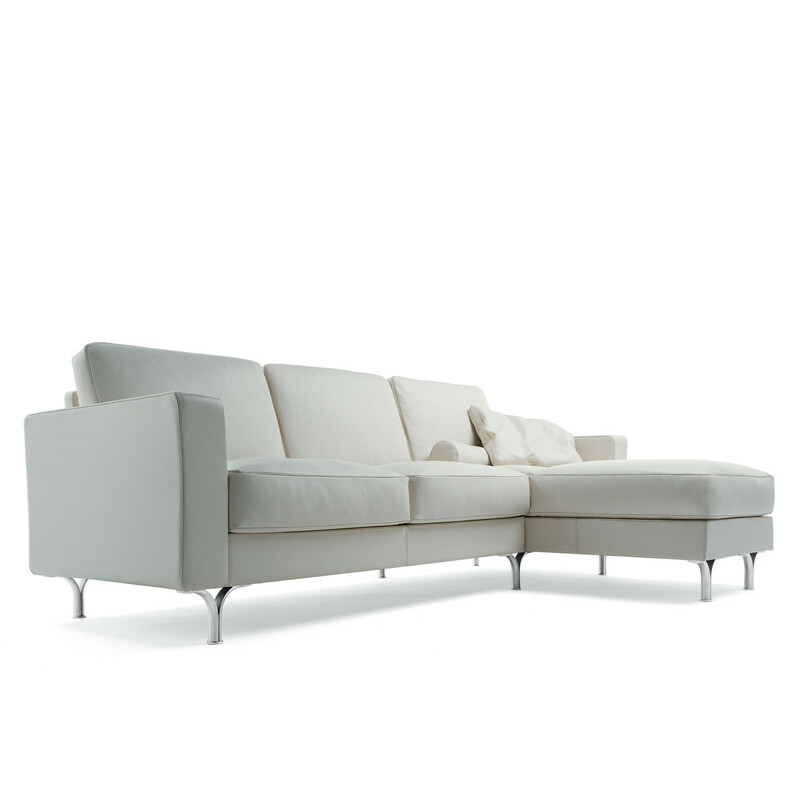 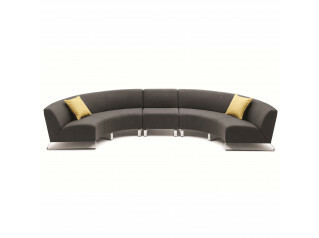 To add "Armonia Sofa" to an existing project please select below.